Demo version of Euro Truck Simulator 2: Going East! , a(n) simulation game, v.1.26.2.4, for PCs and laptops with Windows systems. Free and legal download. Enjoy! 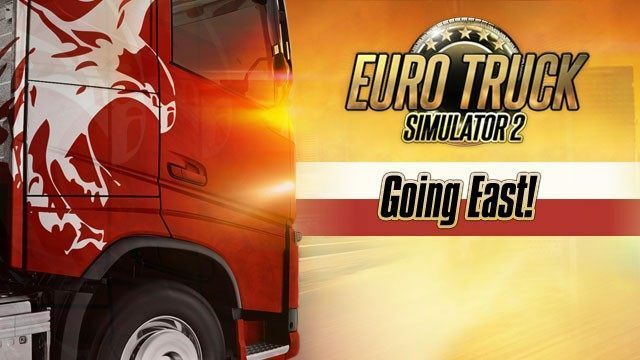 Euro Truck Simulator 2: Going East! demo. Going East! is the first addition to the truck simulation created by Czech studio SCS Software. Devs provide us with a network of roads in Eastern Europe, with particular regard to Polish highways. Game allows you to create your own transport company and manage dozens of drivers and their machines. The demo is in English and is based on code in version v.1.26.2.4. Files for Euro Truck Simulator 2: Going East!